A #TIMEOUTFTW CAN CHANGE LIVES. 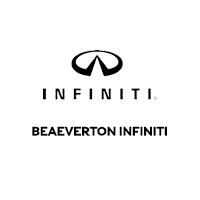 For the 9th year in a row, INFINITI is partnering with the NCAA® to raise money for charity. 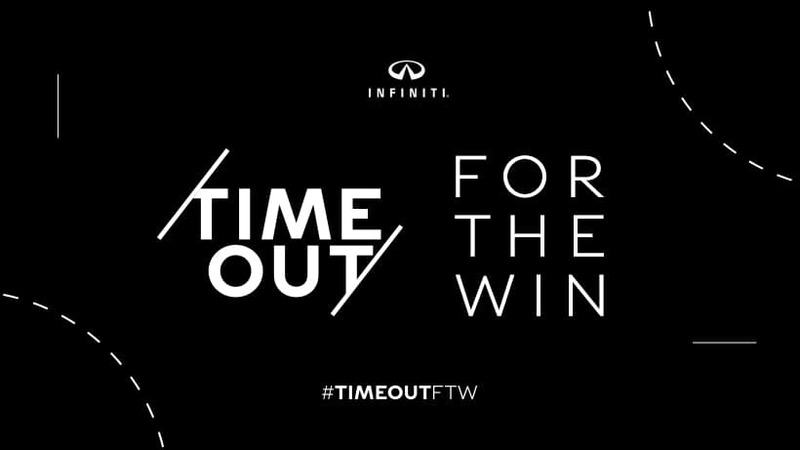 This year we’re asking coaches, universities, alumni, and fans to take a “Timeout For The Win” – #TIMEOUTFTW – to help defeat everyone’s rival, cancer. From January 14th until the end of the program, fans should vote for their favorite participating coach. You can vote here 1x per day or vote via social media. For social media voting, post a photo of yourself taking a timeout and include #TIMEOUTFTW and the coach you want to vote for (i.e #CoachFirstNameLastName). Find your coach-specific hashtag here. At the end of the program, the top three coaches will each receive a combined $600k donated by INFINITI in their names to the American Cancer Society. INFINITI’s #TIMEOUTFTW program harnesses the competitive nature of NCAA® basketball all while contributing towards INFINITI’s $1,000,000 donation to the American Cancer Society.